Are you asking yourself, “What is a master of theology (ThM) degree? And, do I need one?” The answer is both simple and not. Typically, the ThM is an academic step towards getting a PhD. However, it can also be a degree to fill in the gaps in your training thus far. It can broaden your biblical/theological training beyond what you could achieve in your master’s program and it gives that extra time you may need to determine a specialization to pursue in a PhD program. What is less simple to answer is whether or not you need a master of theology. The reality is that the job you are hoping to get likely doesn’t require the degree. Yet the purpose of the degree is to provide a more in depth mastery of an area of theological study than is normally provided at the MDiv level. That mastery undoubtedly will benefit you in any ministry setting. Denver Seminary is offering three concentrations in the ThM program at our Denver campus: Old Testament, New Testament, and Theology. Think this might be a good fit for you? Explore further and inquire here. Who should pursue a ThM degree? Individuals looking to go into a PhD program. How many credits is a ThM? 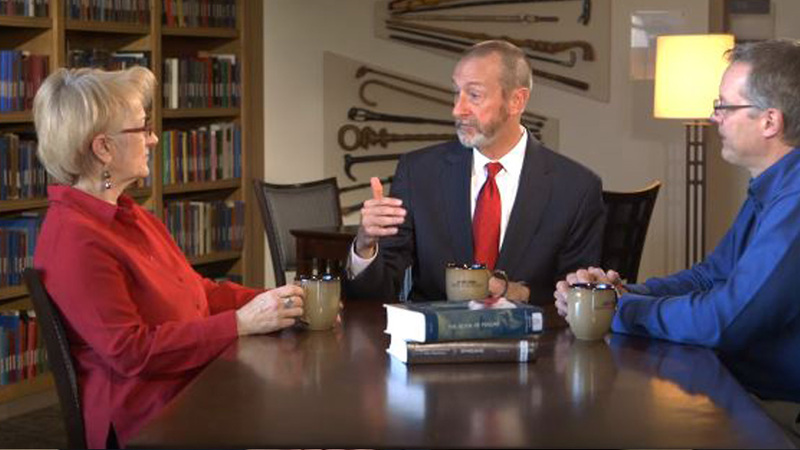 There are three concentrations for the ThM degree: New Testament, Old Testament, and Theology.